This spectacular, and much loved, collection of lotions and potions by Sabon holds powerful secrets that bestow beauty and healing properties on the mind, body, and soul. Not only do they offer a range of exceptional bath and body products but they also strive to create things that are able to inspire and capture the imagination, through desirable dreamy visual experience. Shop their Limited Edition Valentine’s Day Floral Galaxy Collection and find the perfect Valentines Gift for your loved ones, gift sets starting at US$25. 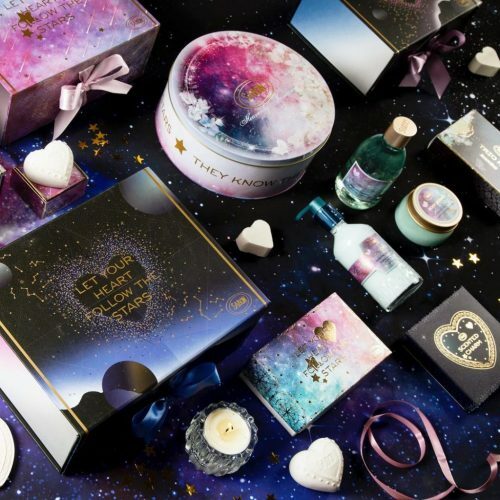 The perfect pampering beauty kit all packaged in a special cosmic-inspired Floral Galaxy box. 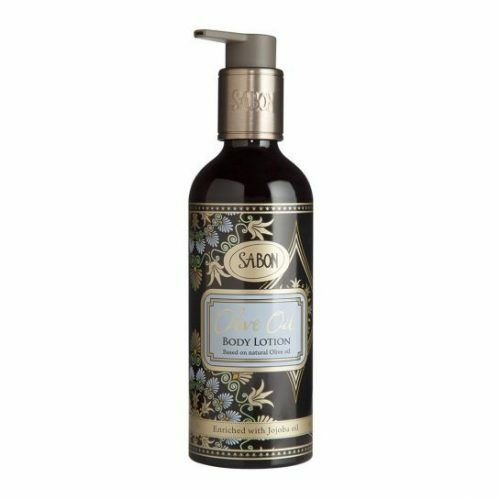 Sabon’s signature body lotion formula, based on a cold pressed olive oil mixture, rich in anti-oxidants and jojoba oil. Don’t forget to sign up with us and get your items shipped to our US warehouse, and we will take care of the rest!